Online ordering menu for New Mexico Burrito Company. 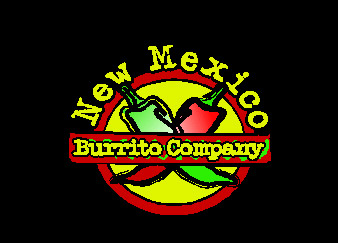 Welcome to New Mexico Burrito Company! Brighten up your morning with the best authentic New Mexican breakfast experience in Roswell! Come by and try our Bacon Jalapeno Breakfast Burrito or our fan-favorite Steak & Potato Burrito! We also serve Fajitas and Carnitas! Order carryout online and find us at the corner of Berrendo and US-285, a few minutes south of the Roswell Mall!